You might not know this but I’m an introvert…and shy. Somehow where this would be a critical issue in any other industry, ends up working out for me 90% of the time because I do most of my work from behind my computer. Then there’s that other 10%. That part of my job that thrusts me into unknown territories, like at conferences and events, where I’m forced to be around a ton of other people that I don’t know, don’t know very well, or only know of. That’s where this shy/introvert combo becomes the worst combination and can cripple me with fear and insecurity. But they say that life begins at the end of your comfort zone. So as part of a self-awareness and personal journey this year, I’ve been looking for ways that will force me out of my comfort zone and welcome new experiences. And as I’ve opened myself more and more to these uncomfortable situations, these little leaps of faith as anxious as they make me, cause more opportunities to pop up and guide me in new directions. So when an invitation came from Kia to join the brand for a huge influencer event in San Diego, I accepted without hesitation. Even before accepting the invite, I tried to put out feelers to see who I might know before arriving. I only knew a couple of people outside of the Kia ambassadors and where at other times this may have caused me to freak out, this time I didn’t. 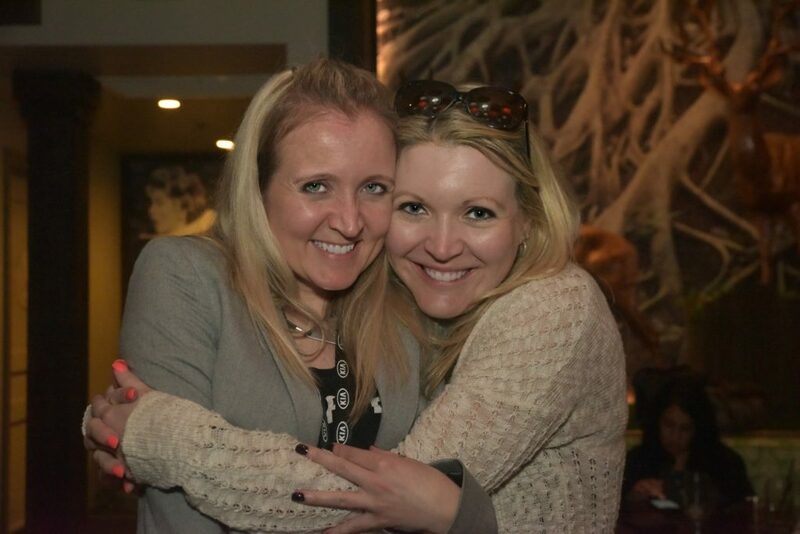 This is in stark contrast to the person that was at Dad 2.0 in New Orleans just two months ago that aside from a guided walking tour of the French Quarter, hid in her room during the opening party until my roommate and friend, Summer from the Dirty Floor Diaries, arrived. Before that trip to New Orleans, I had met Kia and knew about their ambassadors from conferences and social media but had never really connected with them. But that weekend, I was given a first-hand look at what Kia stands for as a brand and how they’re all about relationships and family. Last week when Kia flew me to California to explore San Digo in the new Stinger, I wasn’t hiding in my room nervous that I didn’t know anyone…I was excited! I knew Kia didn’t select just anyone to attend this event, but other influencers who had a story to tell. 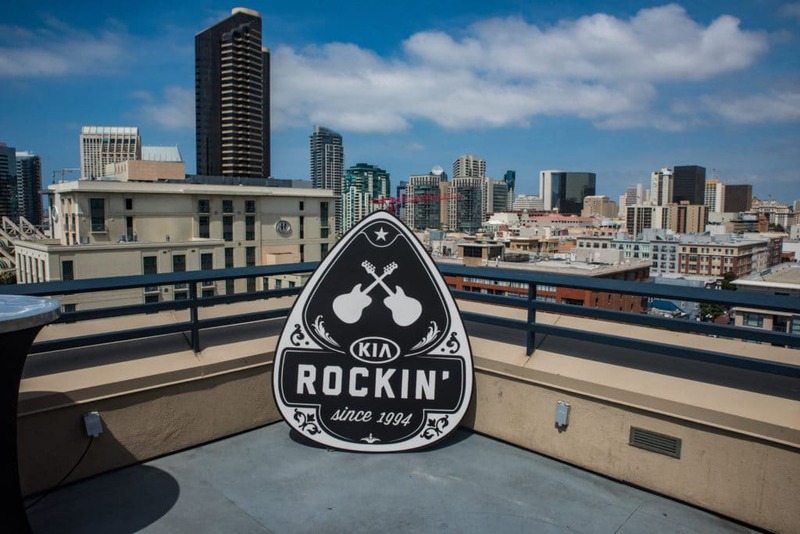 Kia put us all up at the Hard Rock Hotel in the Gas Lamp Quarter and provided us with an unforgettable VIP experience to help set the stage for each of our stories. Like any great story, there’s likely a song that goes along with it. Kia knows the impact that music playing in creating memories and helping capture experiences. 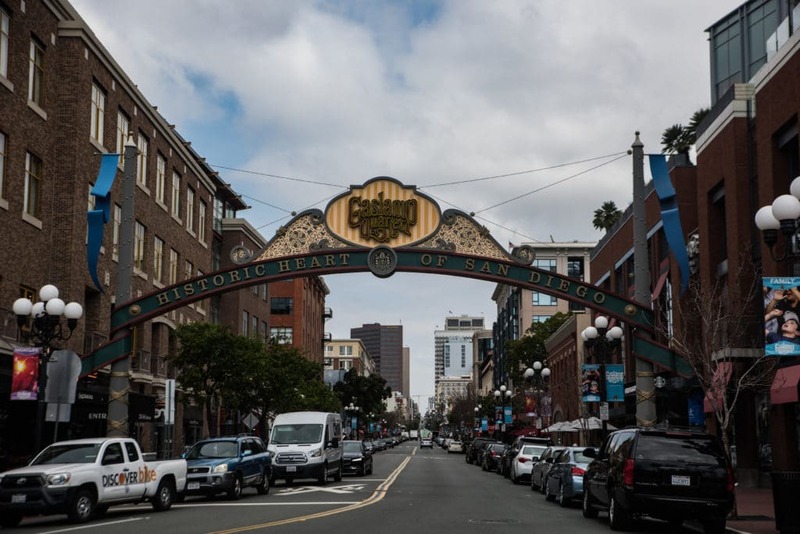 Aside from experiencing San Diego how we saw fit in the Stinger, we were also challenged to form groups and create a carpool karaoke-style video rockin’ out to the Harmon Kardon sound system. But the morning of the drive as we were picking out cars, that newfound boldness took over and I walked up to the only group that seemed like they didn’t have a full car and asked if I could join them. But not just three strangers…three men. While we didn’t win the contest because our concept ended up being a little too obscure, our unlikely group had so much fun driving around San Diego and shared so many laughs! Check out this video inspired by this scene from Tommy Boy featuring my drive partners turned friends: Chris from Parent Normal, Matt from Shakefire, and Robert from Three If By Space. Somehow the girl that usually clings to the one person she knows like a security blanket (like Shelley from A Magical Mess), got out there, socialized without anxiety or insecurity, and had fun doing it. 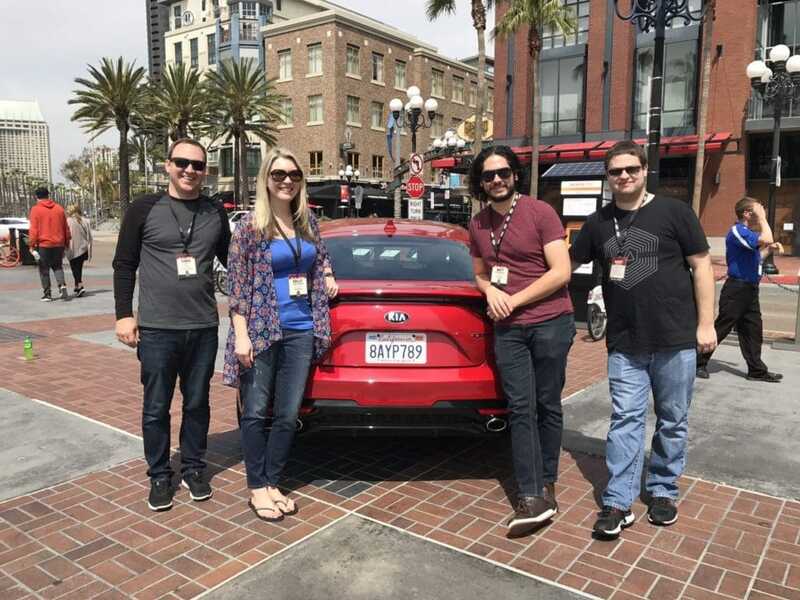 Thanks to my Kia family for covering my travel for this trip, being such awesome people, and helping me to keep evolving into a better person professionally and personally, through our time together.